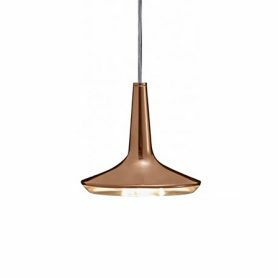 Kin 478 by Oluce is a suspension lamp with a modern and elegant design and a particular “China” shape. 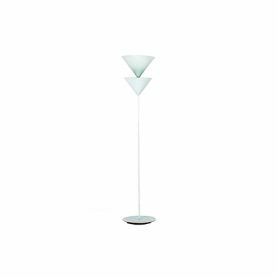 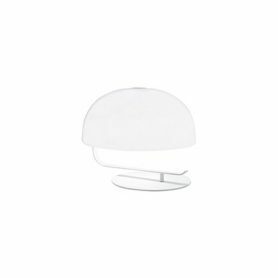 Designed by Francesco Rota, it is perfect for illuminating your living room or your kitchen. 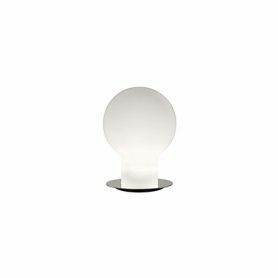 Founded in 1945, Oluce is the most historic Italian design company still active in the field of lighting. 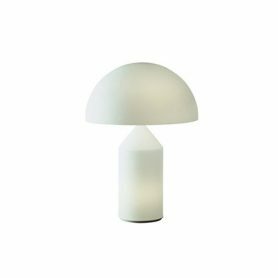 This vintage table lamp features a versatile and elegant deisgn, by Giuseppe Ostuni for Oluce. 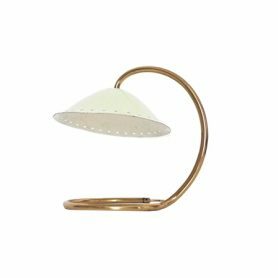 Founded in 1945, Oluce is a Made in Italy lighting company.